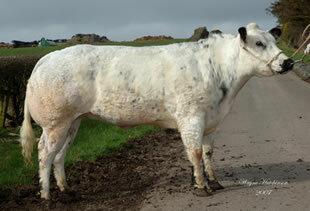 In 2003, the embryonic days of Solway View, we introduced Broomfield Vivien. 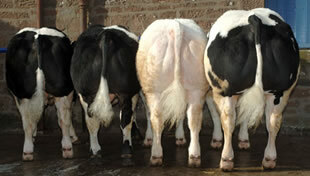 Since then we have grown the herd with selective purchases and a programme of embryo transfer work. 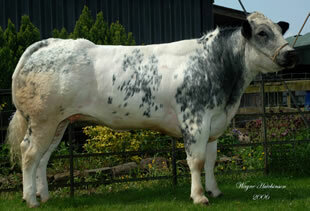 We constantly seek to find impressive female lines to develop our breeding stock further, and will update this list. 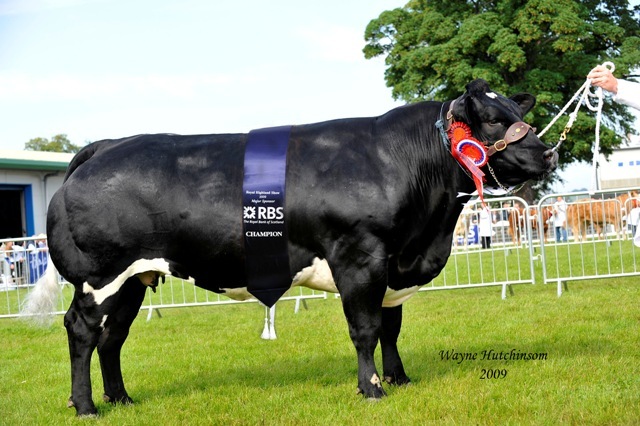 When I first started looking at the breed, I was impressed by the stock of BK Ryder at Annanwater, so it is no surprise that Annanwater progeny now form the nucleus of our herd. 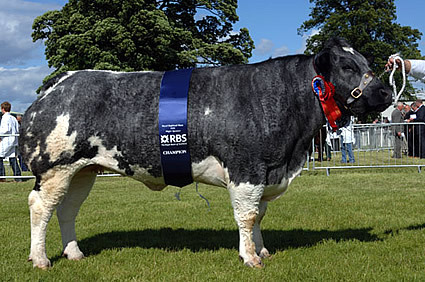 She is a natural breeding cow. 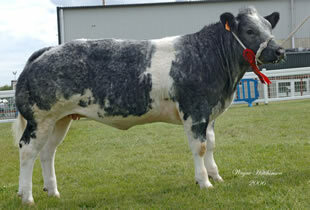 She was bought at Carlisle May ’04 with her bull calf at foot. 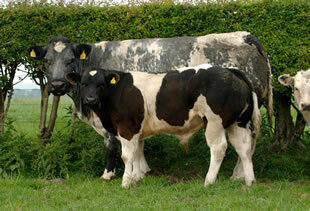 “I was impressed with the quality of her calf at foot”. 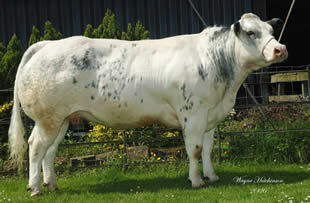 The oldest daughter of Dafydd D’Ochain in the UK, imported from Belgium and purchased from the Norbreck herd.